Batman: Arkham Origins Senior Producer Ben Mattes and Gameplay Director Michael McIntyre at WB Games Montreal give us a 17 minute look into the game’s mechanics, combat system, and narration. 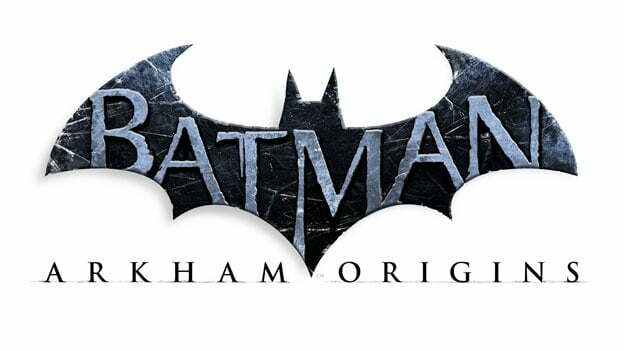 After the successes of Arkham Asylum and Arkham City, Warner Brother’s third installment in the the Batman: Arkham franchise, Batman: Arkham Origins, releases worldwide on October 25, 2013. Arkham Origins once again follows the story of our enigmatic hero, Batman (Bruce Wayne), as he fights crime throughout the forsaken streets of Gotham City; however, Arkham Origins is set five years before Batman: Arkham Asylum, when the Gotham police force, led by the incorruptible Captain James Gordon, are unsure and distrusting of the younger and unrefined Batman’s vigilante character. When a bounty is put on Batman’s head by Gotham’s most powerful crime lord, the Black Mask , he must defend himself against eight of DC Universe’s deadliest assassins in addition to the corrupt Gotham SWAT Force, all looking to claim the $50 million bounty, while also ridding Gotham’s streets of the havoc induced by rogue criminals, such as the nefarious Joker, who have taken advantage of the chaos caused by the assassins’ arrival. The game introduces new features, such as a fast travel system that allows the player to move quickly to different parts of the city (enabled after destroying enemy towers), new weapons, like the Concussion Detonator (to assist in dealing with enemy crowds) , and new locations, most notably, as shown in the video below, the BatCave (which includes access to case files, a training area, a workbench, and Alfred). Like its predecessors, Arkham Origins is open-world and it is nearly twice the size of Arkham City.